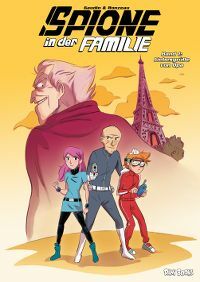 Espions de famille is © 2012 Bayard Editions / Gaudin – Ronzeau. 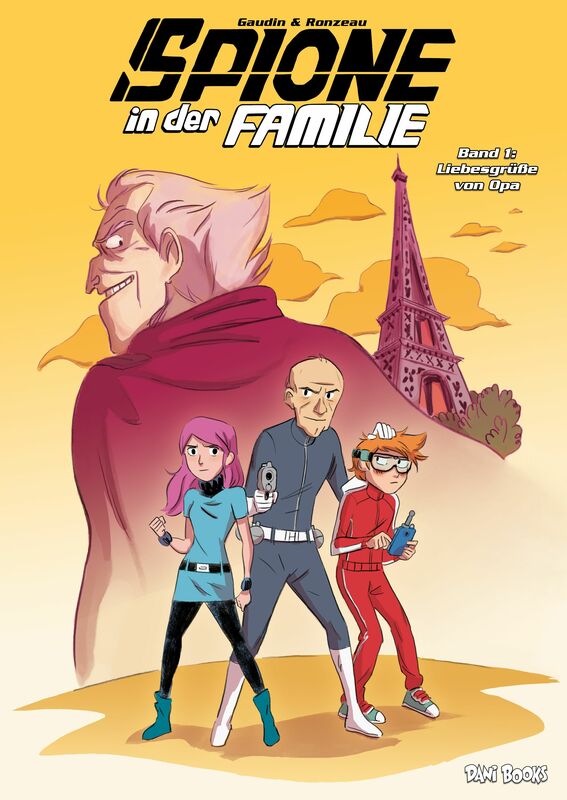 For the German edition: © 2016 dani books. All rights reserved.